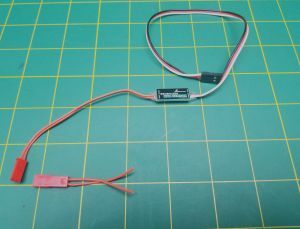 Brushless Rpm sensor for Rcm V2 Telemetry System. RCM Telemetry V2 System. This will not work with the V1 systems.